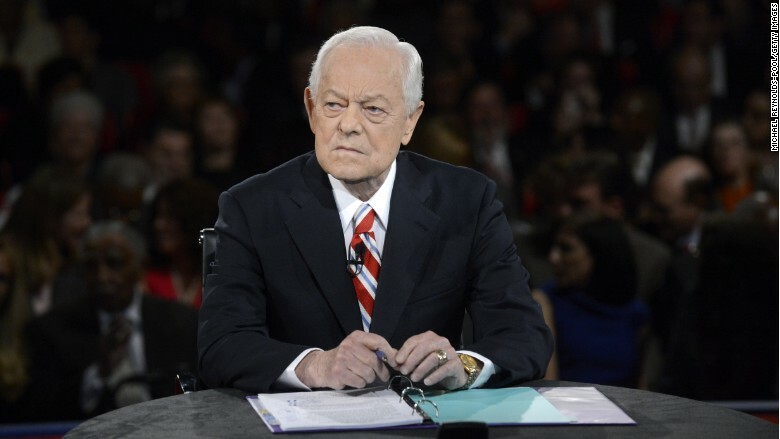 After nearly 50 years with CBS News, "Face the Nation" anchor Bob Schieffer announced on Wednesday that he will step down from his post this summer. Schieffer, 78, has been with CBS News for 46 years, and has moderated the network's Sunday morning public affairs talk show for the past 24 years. In addition to his role at "Face the Nation," Schieffer is also the chief Washington correspondent for CBS News. In a telephone interview, CBS News president David Rhodes called Schieffer a "reporter's reporter," and said stepping aside was "entirely Bob's decision." The anchorman has been contemplating retirement for months. He "feels the broadcast is in a really good place right now," Rhodes said, noting its recent ratings success. By some measures "Face the Nation" is reaching 20-year heights in the ratings. Schieffer announced that he would be moving on during the annual "Schieffer Symposium" at Texas Christian University, his alma mater. "Because [this was] where it all started for me ... I wanted you all to be the first to know that this summer I'm going to retire," he said, according to CBS. "It's been a great adventure," Schieffer added. "I'm one of the luckiest people in the world, because as a little boy, as a young reporter, I always wanted to be a journalist, and I got to do that." Sandy Livingston, who attends the symposium every year, said the announcement "was a stunner to the audience. There were some gasps; I heard some 'Oh nos.' "
Livingston praised the newsman's "humanity" and professionalism. "I'm talking like I know him," he remarked, a testament to Schieffer's broadcasting abilities and longevity. Rhodes, who was also present for the announcement, said it was an emotional moment. Twitter was abuzz with congratulatory messages for the "Face the Nation" host. "Bob Schieffer represents the very best of CBS. 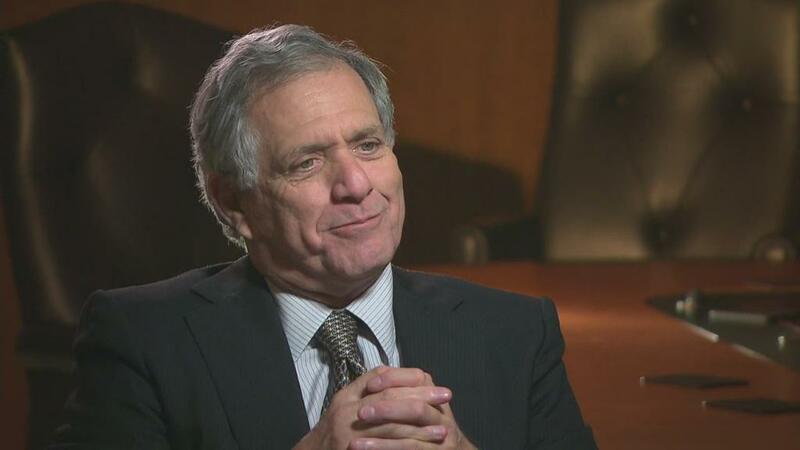 Such an amazing career, a great journalist and a wonderful man," tweeted "60 Minutes" Executive Producer Jeff Fager. ". @bobschieffer is a legend; can't imagine a news world without him -- his wit, his sage, his BS detector and even his purple socks -- in it," CNN's Jake Tapper added on Twitter. Schieffer is one of the most revered reporters in CBS history. He has won multiple awards, including eight Emmys, and interviewed every president since Richard Nixon. Most recently he interviewed President Obama in November. Praise for the anchor extended even to political figures. Sen. John McCain, a frequent guest, lamented Schieffer's departure. "Sunday mornings won't be the same w/out @bobschieffer on @FaceTheNation," McCain tweeted. "Look [forward] to sitting across from best in business a few more times!" "Face the Nation" celebrated its 60th anniversary last year. Speculation will immediately start about potential successors to Schieffer. His primary substitute on "Face the Nation" is Norah O'Donnell, who is also a co-host of "CBS This Morning." Rhodes declined to comment on succession plans, but referred to the note he sent CBS staffers shortly after Schieffer made the announcement. "We'll have more to report soon about the plans for this important broadcast and for the Washington bureau as a whole," he wrote. "An important 2016 campaign season is beginning. But this is Bob's night and I hope we can all celebrate with him the remarkable achievement which is his career here at CBS."